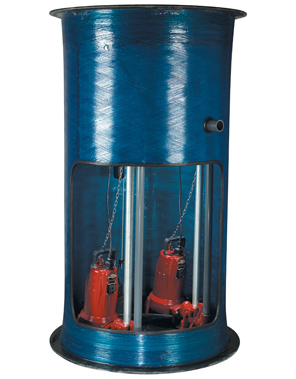 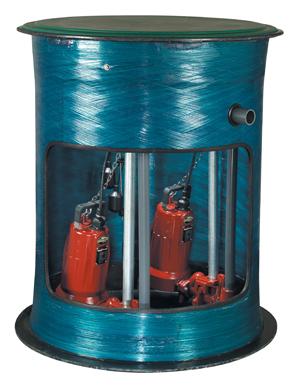 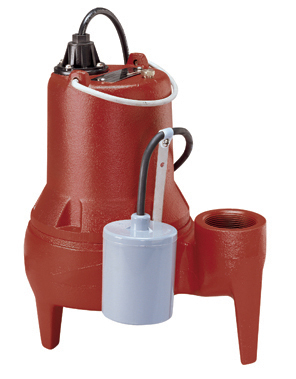 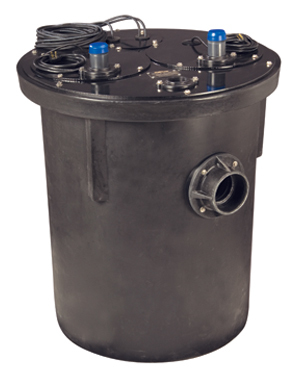 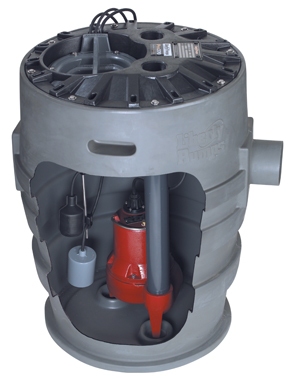 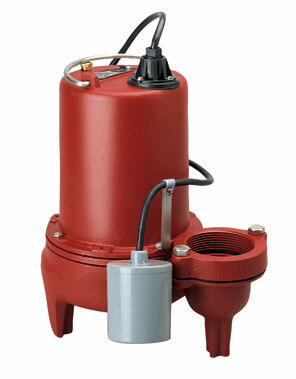 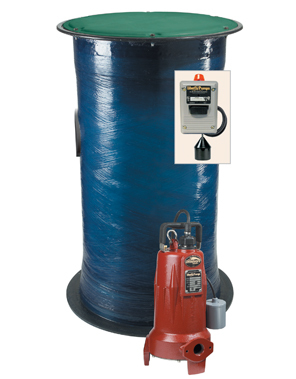 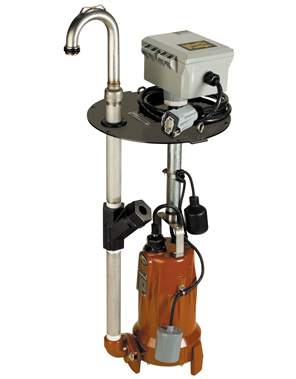 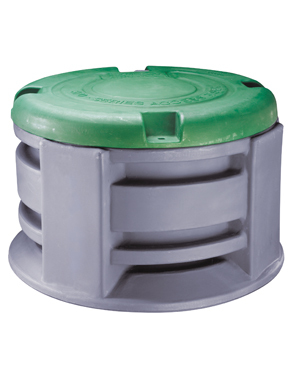 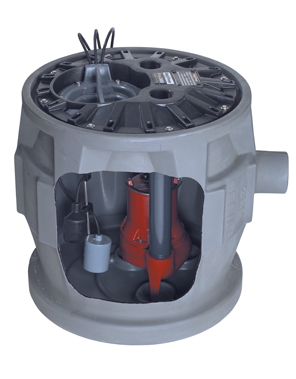 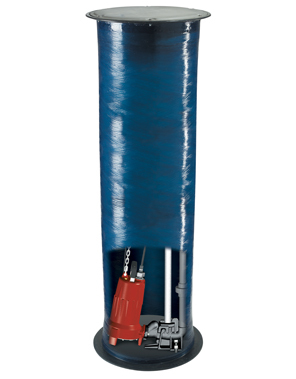 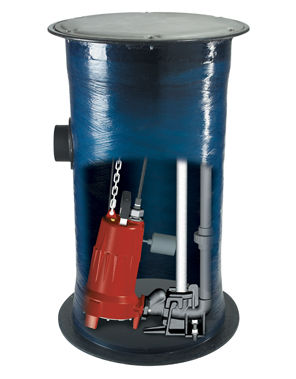 Pump Express sells a variety of options for Liberty sewer ejector pumps. 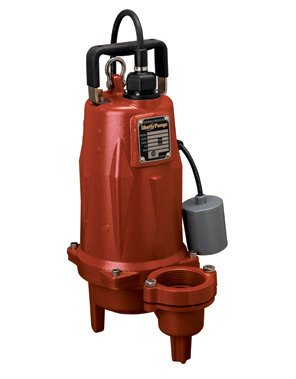 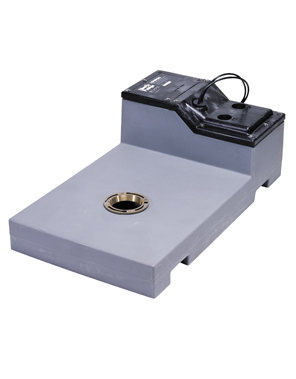 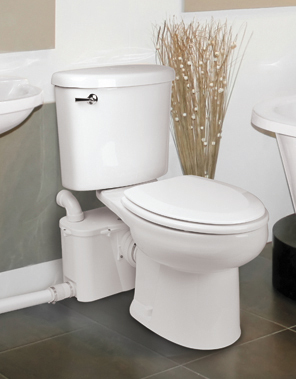 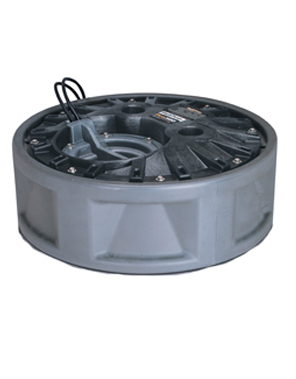 These pumps have practical applications in all settings, working mostly in conjunction with bathrooms and laundry rooms that are below public or private sewer lines. 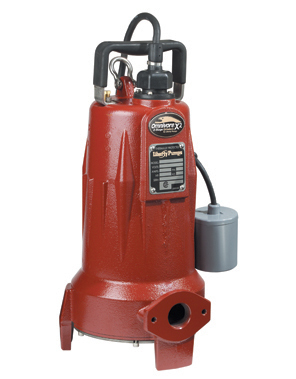 With the Liberty sewer ejector pumps provided through Pump Express, solids and liquids are able to be moved upward, allowing it all to be transferred into the main sewage system.